2014 has been a big year for me personally. As many of you know, Steph and I were happy to welcome our first child last month, a baby girl named Hannah. We also bought our first house back in June, which is what sparked today’s blog post. With more wall space to cover than our two previous (and oh so tiny) apartments combined, Steph and I decided to frame a bunch of pictures and hang them up. We found Printstagram, a popular online service that - yup, you guessed it - allows you to upload your Instagram photos and print them on high quality photo paper. We gave it a shot last week and really fell for it. Our timing was odd because the day after we placed our order, I got this email from Social Print Studio, the company that runs Printstagram. The competition idea is a really clever way to deal with what must be a devastating legal blow. Starting last year, Instagram (and parent company, Facebook) began cracking down on apps and services that used any combination of “insta” or “gram” in their names in order to give a wide berth to Instagram’s valuable trademark. This is a switch from the company’s original policy which had encouraged derivative apps to use either word (but never both). But now that it’s a multi-billion dollar company, the MO has changed. Money will do that I guess. Although to be honest, as tough as this must be for the Printstagram people, Instagram kind of has an argument. A central tenet of The Lanham Act (the law that governs trademark protection and infringement issues) is that similar marks that are "likely to cause confusion, or to cause mistake, or to deceive as to the affiliation, connection, or association” may be liable for trademark infringement. That is, if the general public could reasonably assume that Printstagram was actually affiliated with Instagram, that could cause confusion in the marketplace and, potentially, drive revenues away from Instagram. That would be enough to rise to a trademark infringement claim. I’d be interested to hear the argument Printstagram could’ve mounted in its defense. 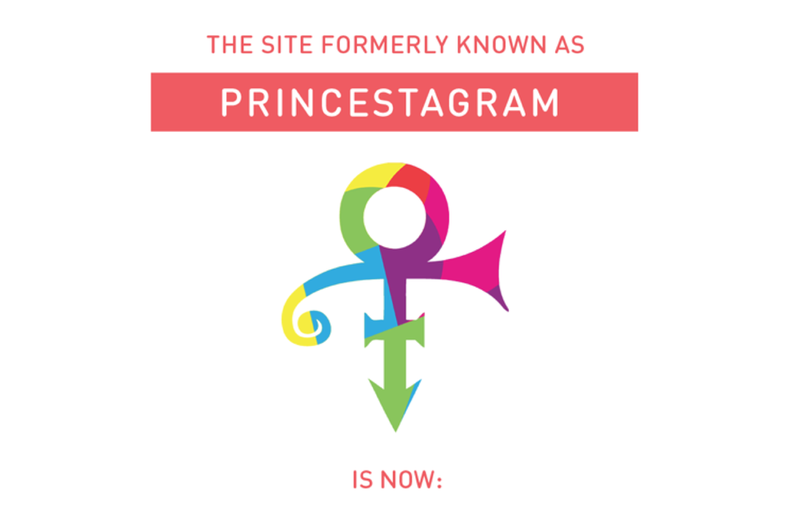 However, considering the similarity between the names and the nature of Printstagram’s service, they probably would have lost... and they knew it, which is why they’re changing their name. Name must get us into legal trouble, but not for at least 2 years. Name must be a future failed band name. Name must be more beautiful in Spanish. Name must reference a Bill Murray role. Name must be something your mother once whispered into your ear. Name must be appropriate for the back of a boat. Name must have a corresponding gif. The winning choice will end up with a bunch of free printing, so I might give the contest a shot. I still have some wall space available.